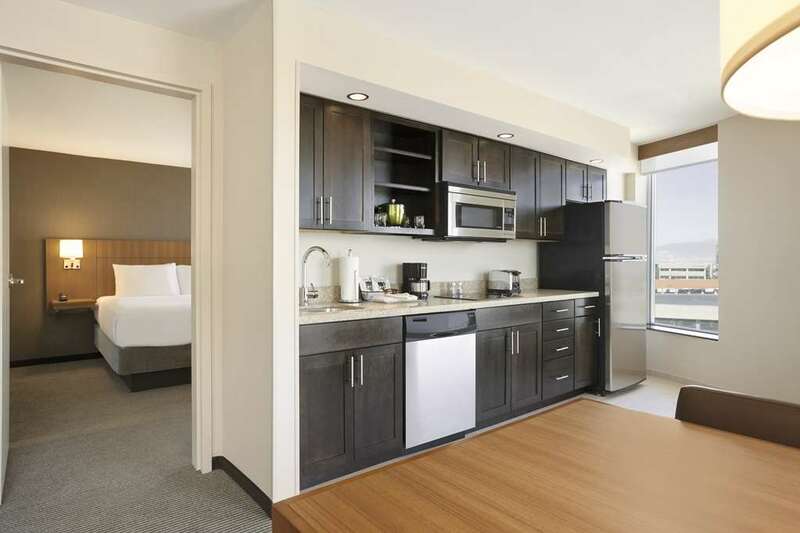 The Hyatt Place Cottonwood is located in the perfect location for business or pleasure. Located at the base of Big Cottonwood canyon, and within minutes of Snowbird, Alta, Solitude and Brighton ski resorts. The hotel is within close proximity to many corporate centers such as, old mill, & Cottonwood Parkway. Many shopping and dining options close by, and next door to Caf Trio, and Elixer bar.